Annuities are retirement investment vehicles owned and managed by insurance companies. While countless annuity products are available from multiple carriers, the rules regarding withdrawals from those accounts remain the same. If you have retirement money invested in an annuity, understanding the rules and regulations regarding distribution of that money is essential. A life insurance contract places potentially significant financial liability on the company issuing the policy. Carriers go to great lengths to properly evaluate this risk and determine an appropriate premium to ensure their ability to fulfill their obligations. At the conclusion of their risk analysis, some policies are issued with higher premiums than others based on the carrier’s perception of how much risk an applicant poses. Aging is an inevitable part of life, and the older we get the more likely we will require some form of professional medical assistance. The cost of health care in the United States is increasing every year, and the cost of nursing home and assisted living care keeps steady pace. By understanding the basic components of a long-term care insurance policy, and eventually purchasing coverage, you will have taken an appropriate step to protecting your family and your finances. Why Is Disability Insurance Necessary? Is There a Penalty for Taking Out an Annuity Early? Annuities are retirement investment vehicles managed and maintained by life insurance companies. They come in a variety of types, each with its own benefits and advantages. However, regardless of the type of annuity, the tax treatment of those accounts, and the money accumulating within them, is subject to the same rules and penalties. 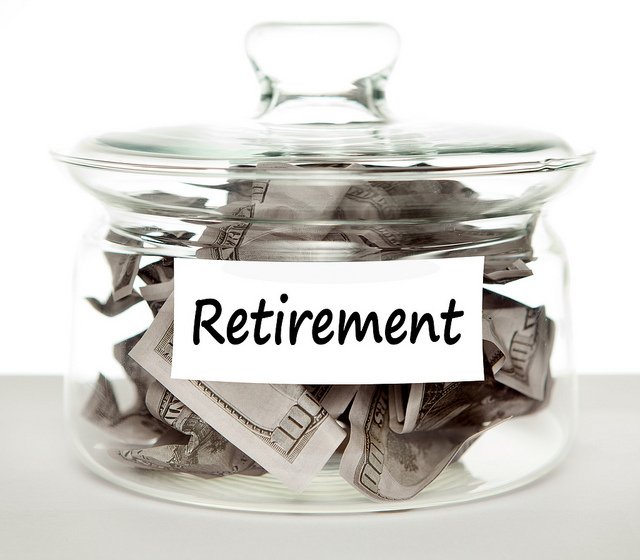 If you own an annuity and are considering a withdrawal prior to reaching retirement age, you should understand the potential consequences of that decision. 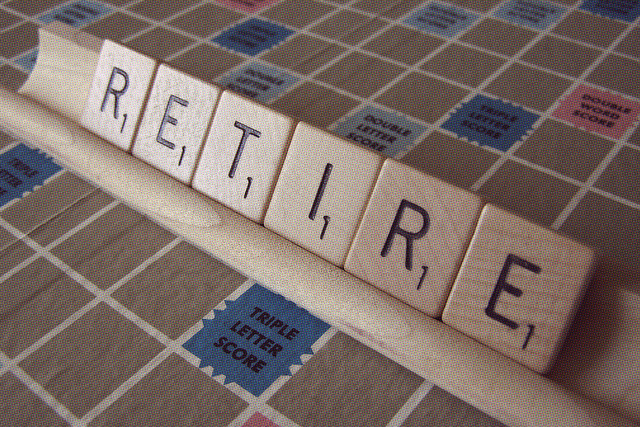 What Type of Retirement Is Provided by an Insurance Company? Does a Company Have to Offer Health Insurance to All Employees? What Is the Average Out of Pocket Deductible in Health Insurance? What Is a T-Flex Annuity? Is a Life Insurance Policy a Good Way to Save for Retirement? Is it Harder to Get Life Insurance Coverage If You Have Already Been Denied Before? Does a Member-Managed LLC Qualify for Small Business Health Insurance?